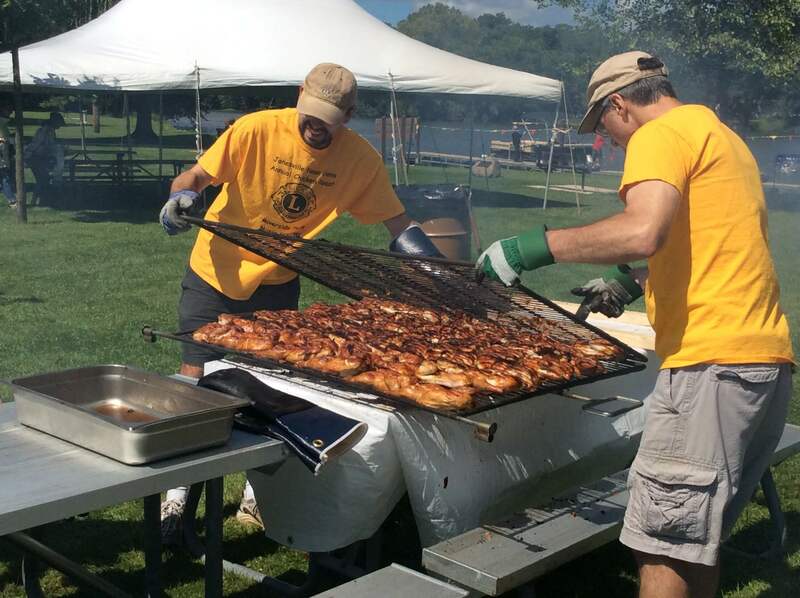 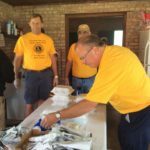 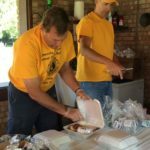 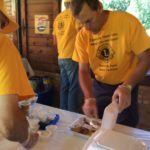 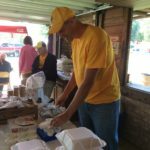 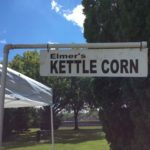 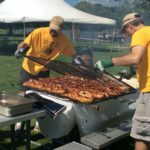 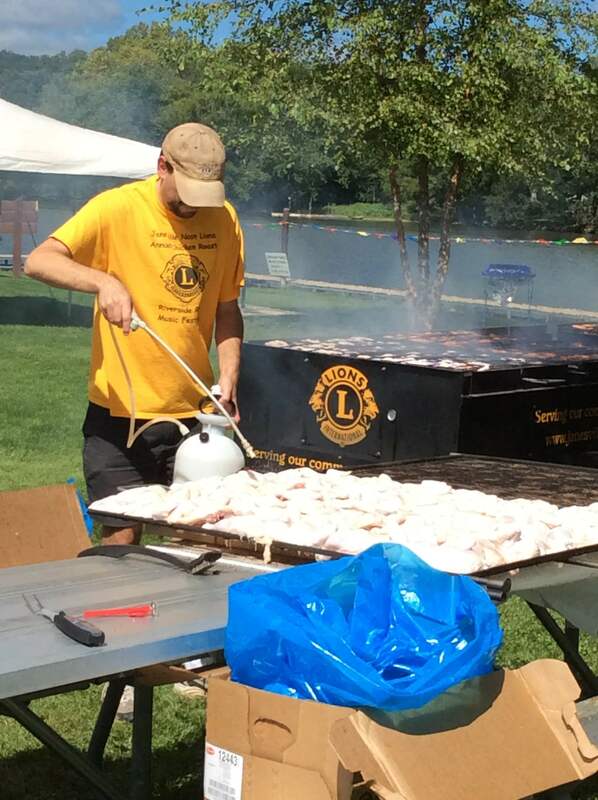 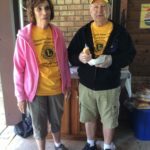 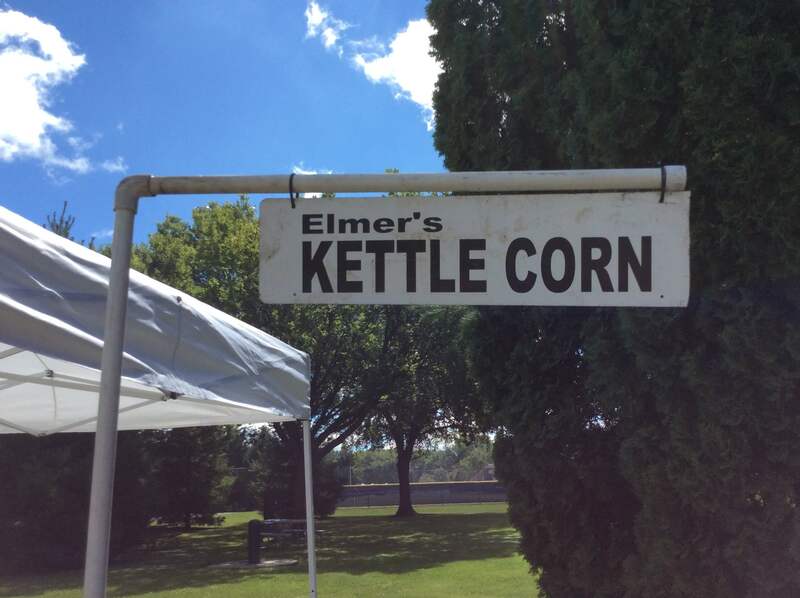 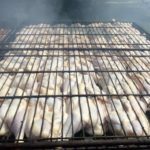 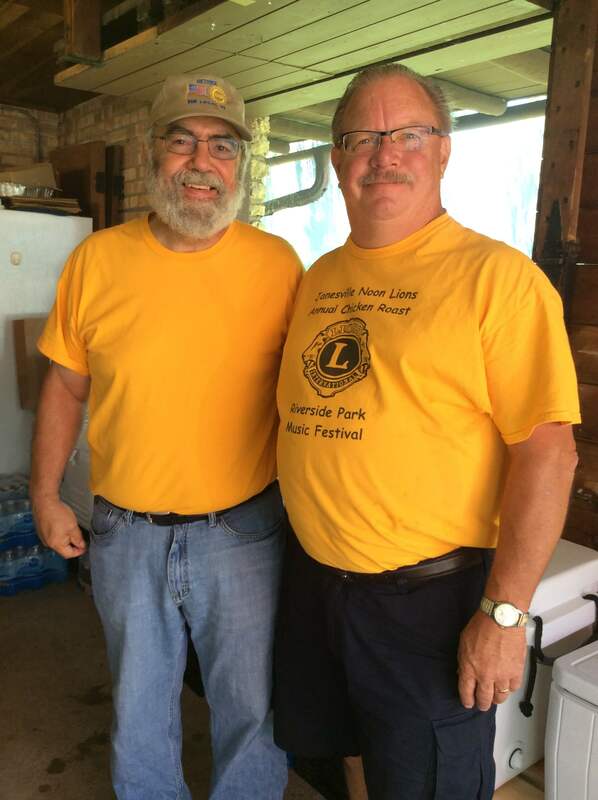 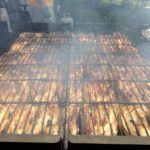 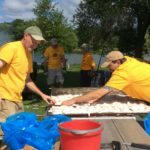 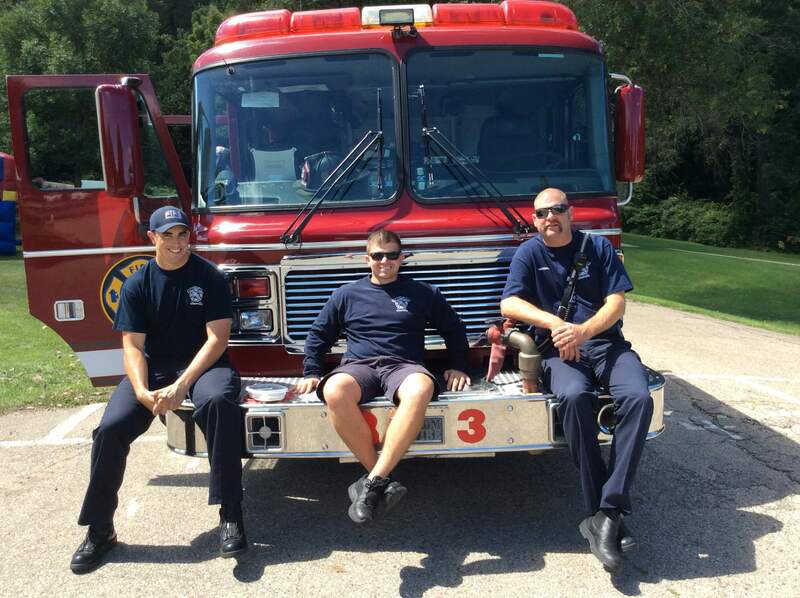 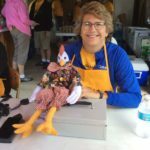 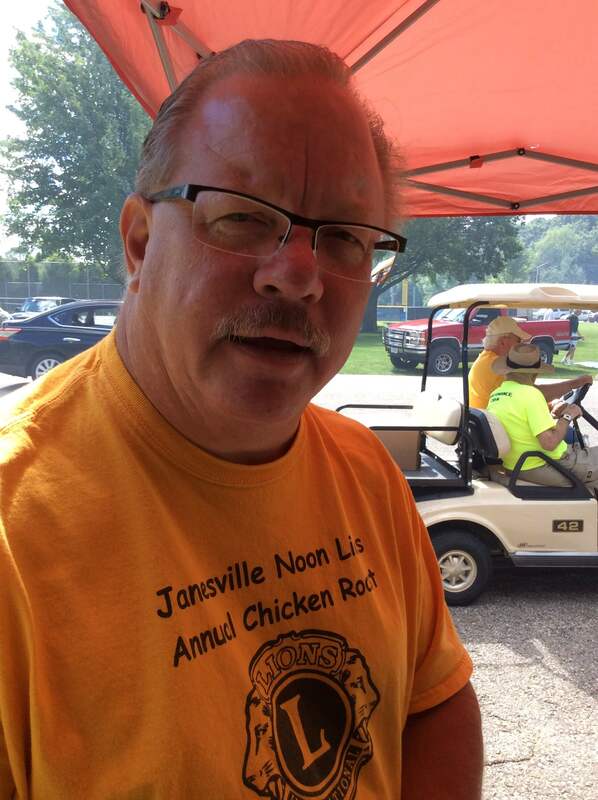 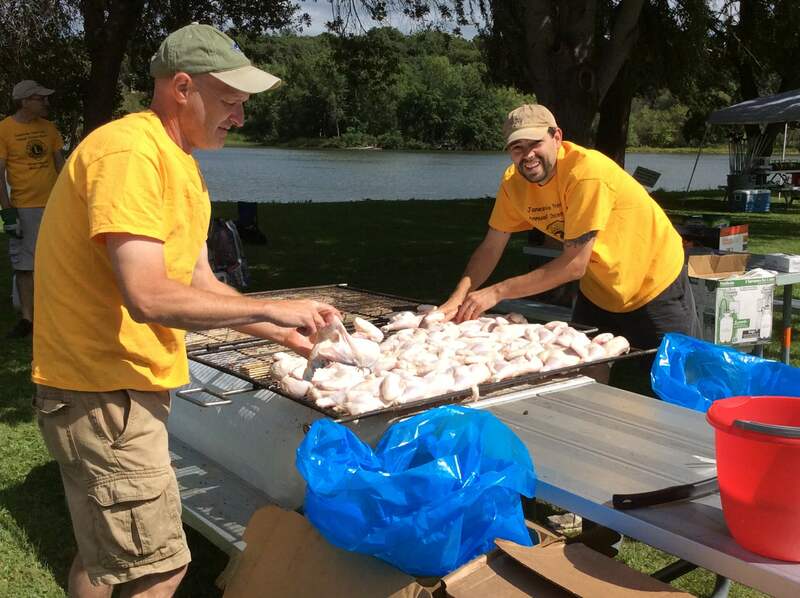 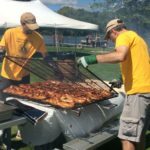 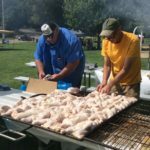 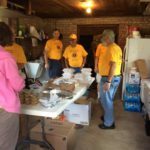 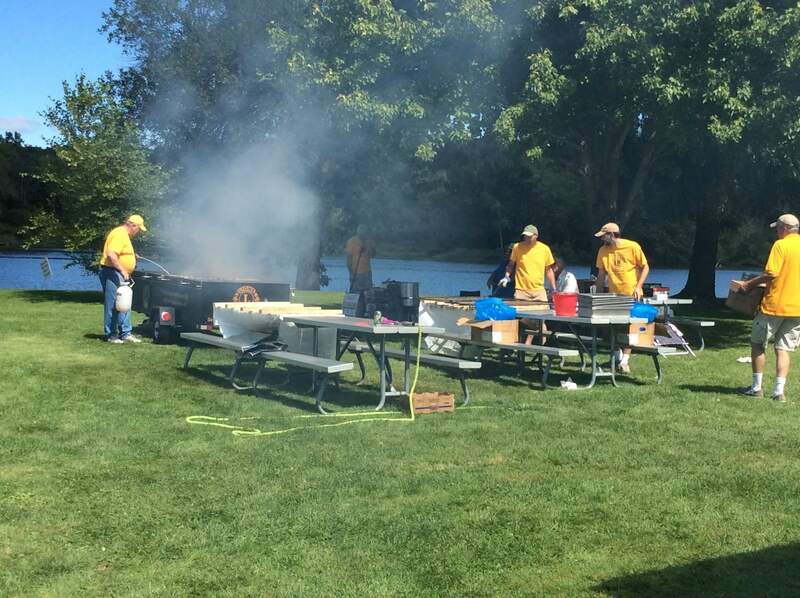 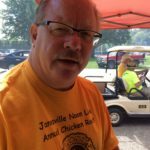 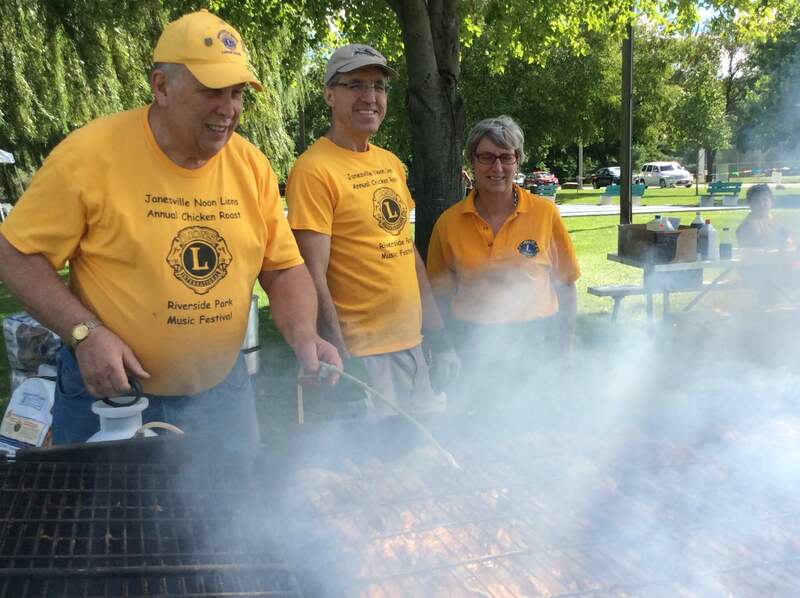 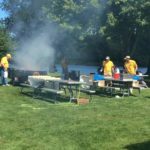 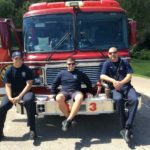 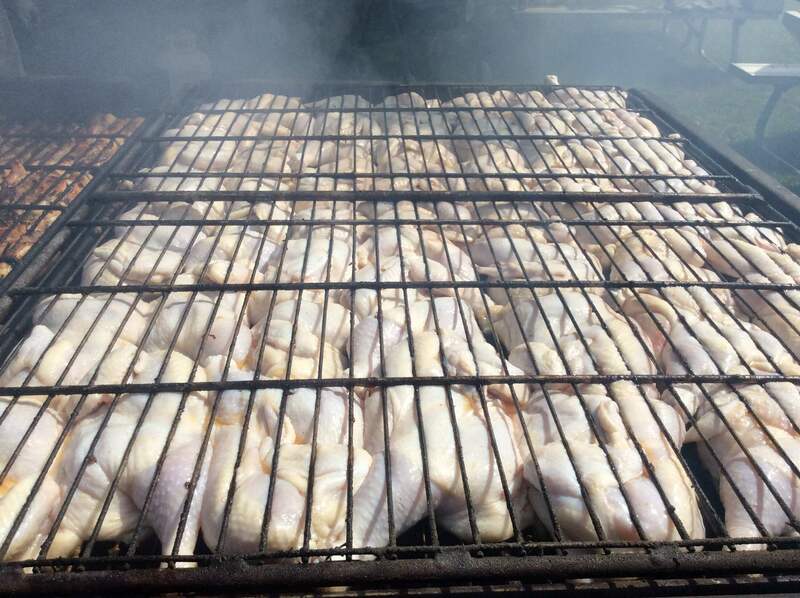 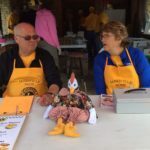 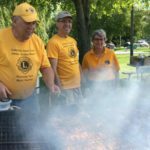 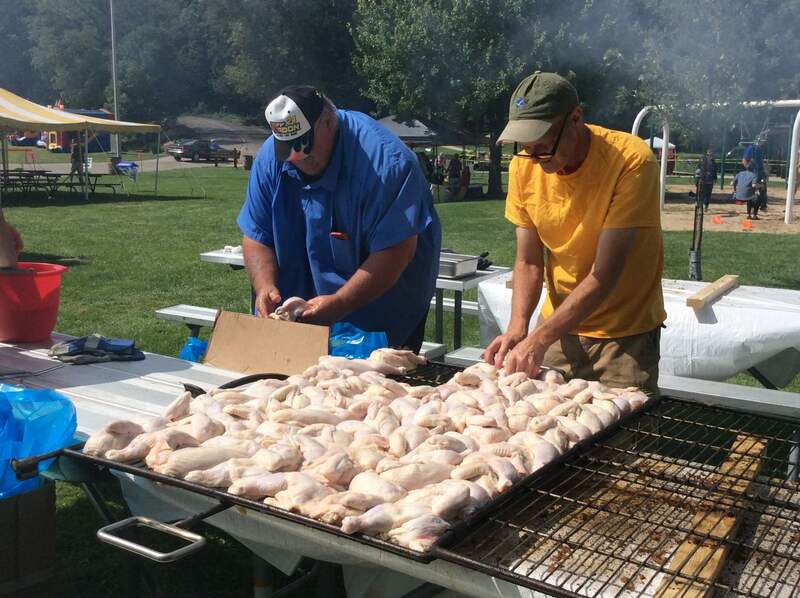 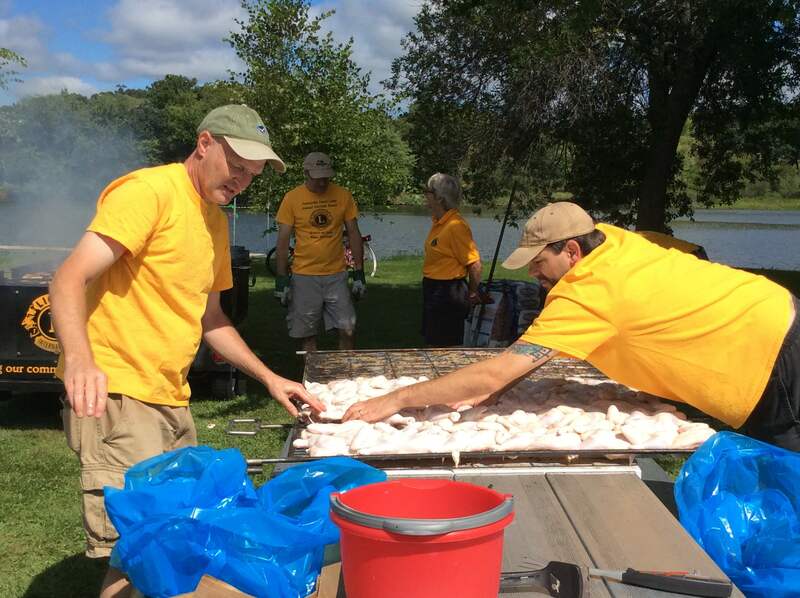 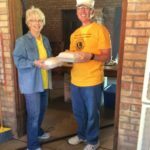 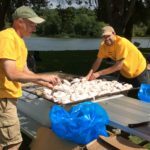 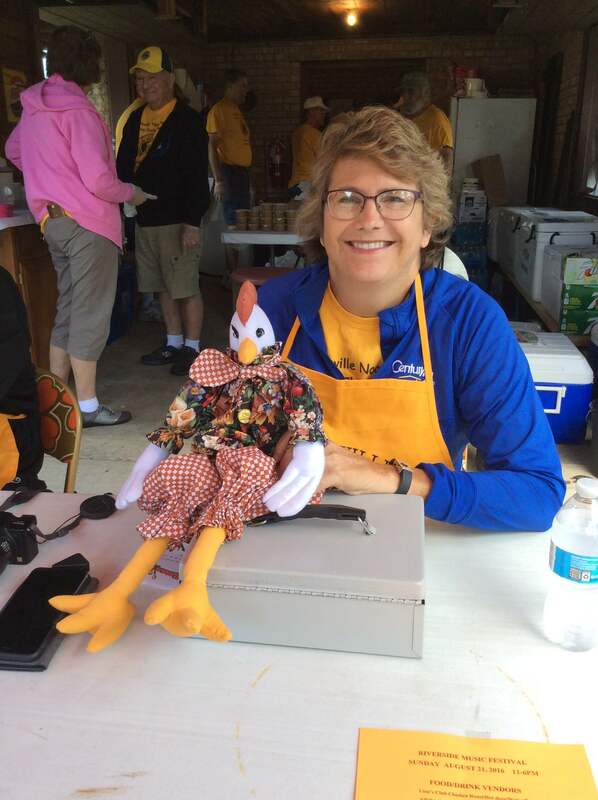 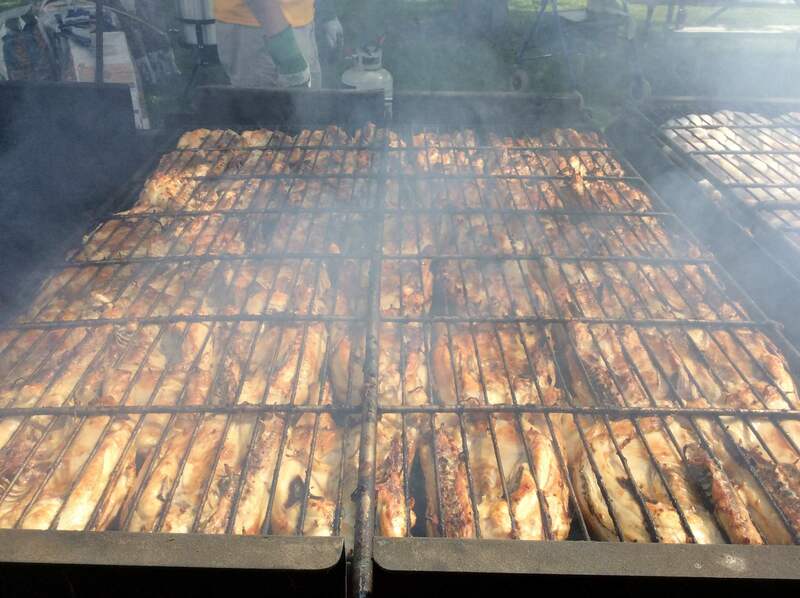 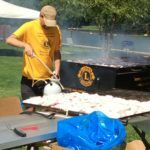 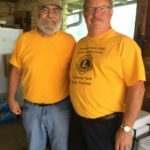 The 6th annual Janesville Noon Lions Club Chicken Roast will be held from 11 a.m. to 5 p.m. on Sunday, Aug. 19, 2018 in Riverside Park in Janesville. 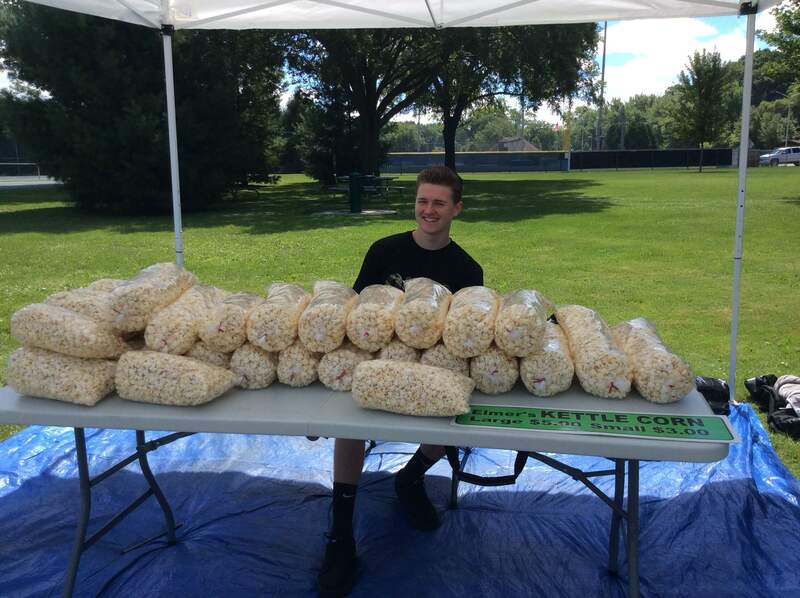 Tickets are $10 at the gate. 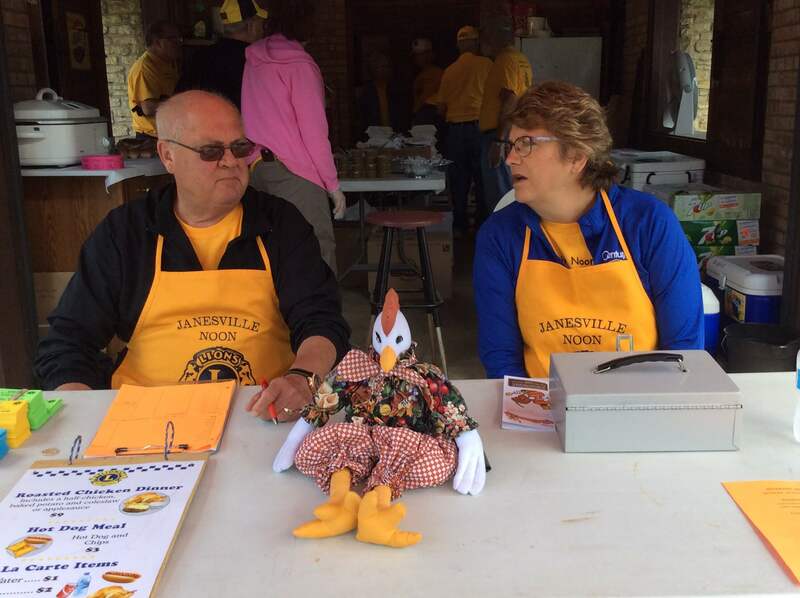 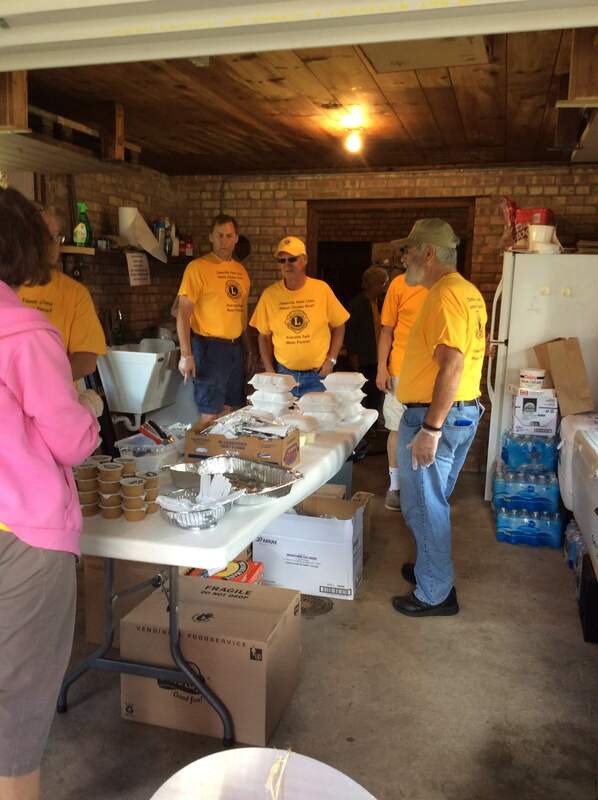 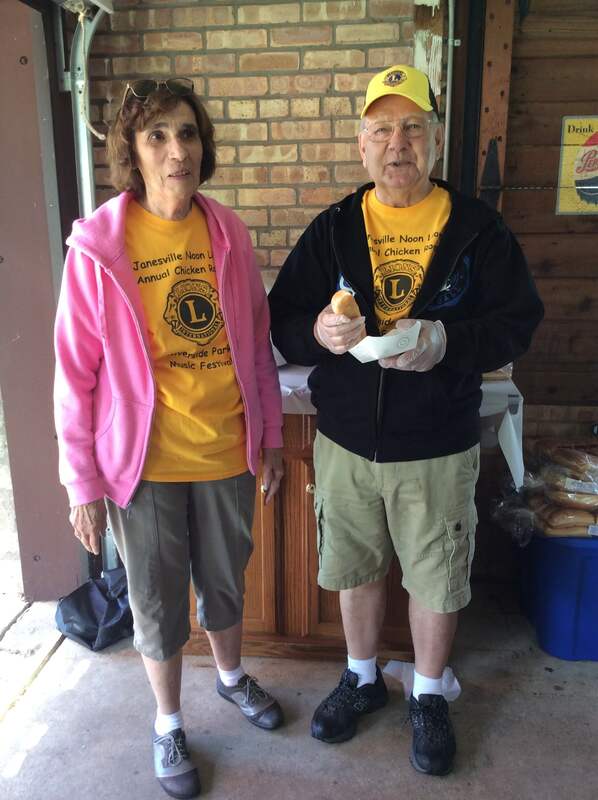 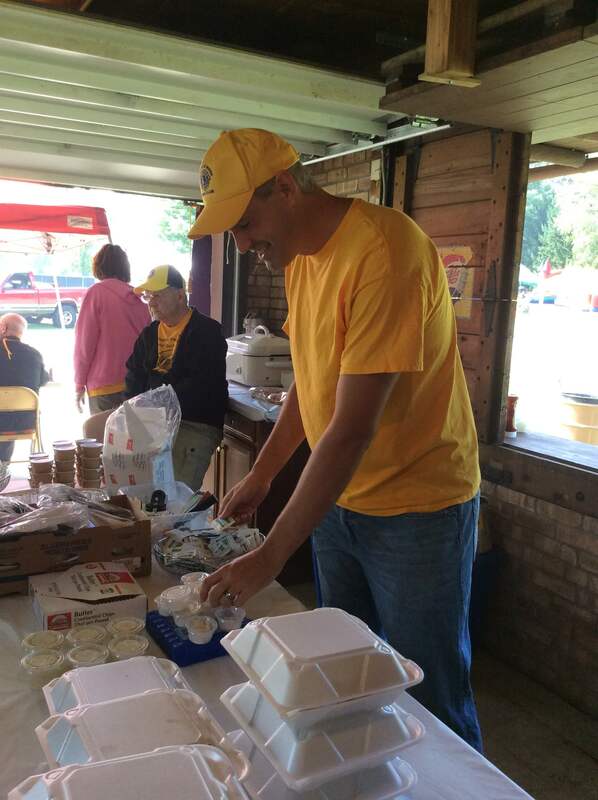 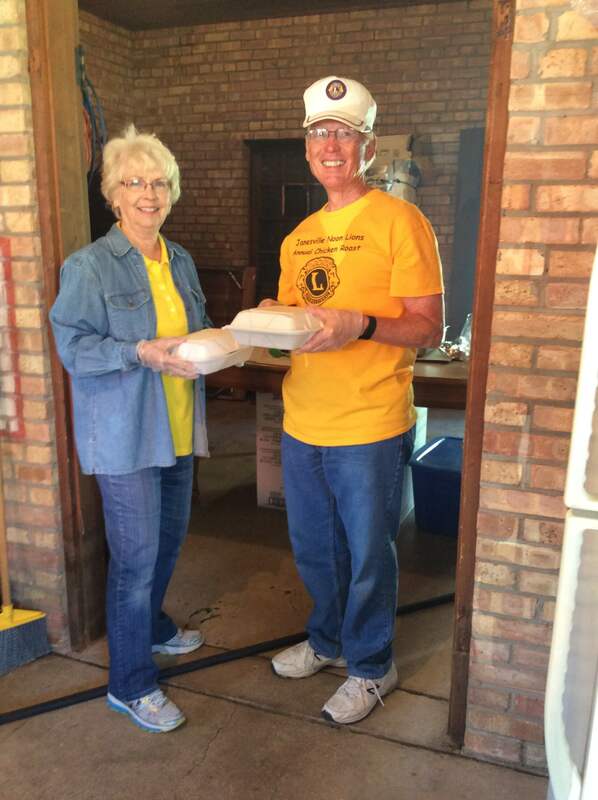 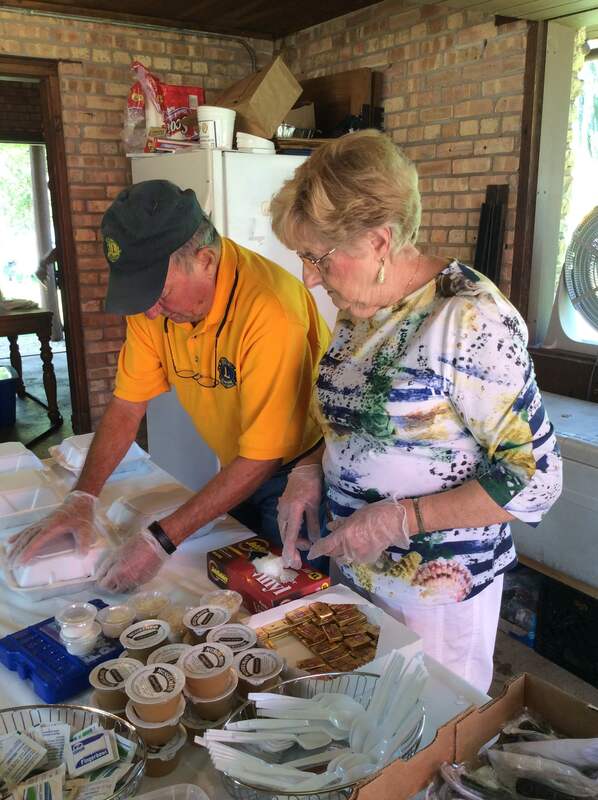 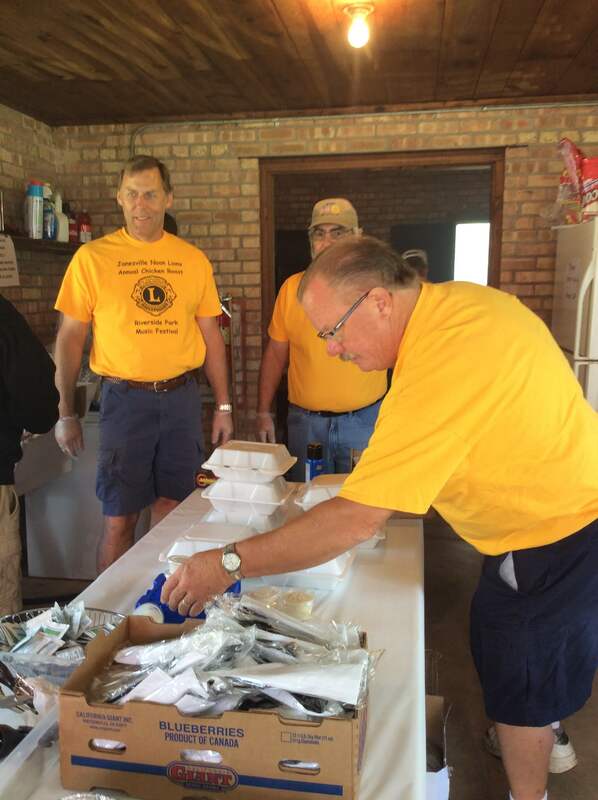 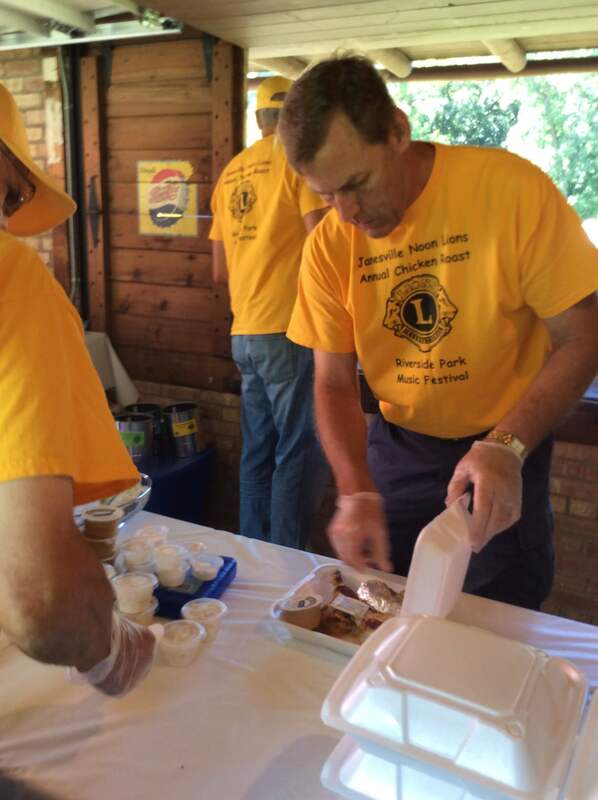 All Chicken Roast proceeds support the Janesville Noon Lions Club’s community service projects. 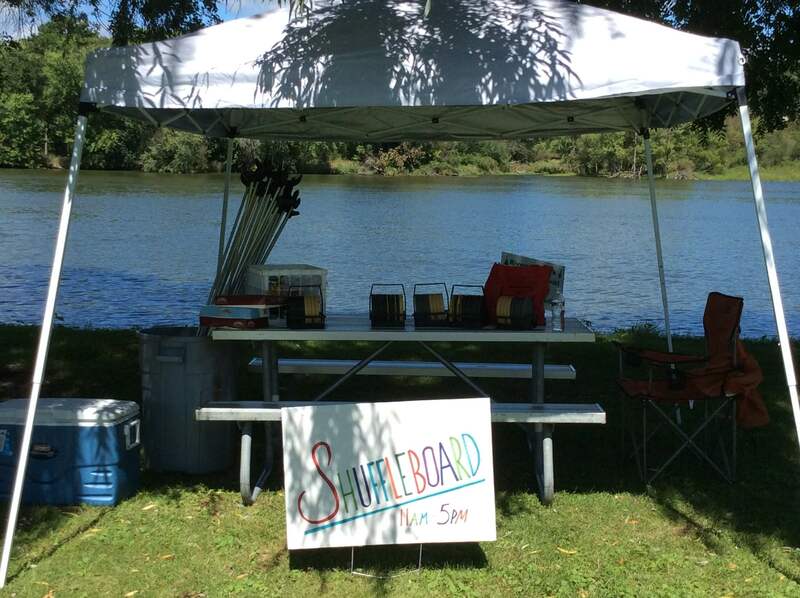 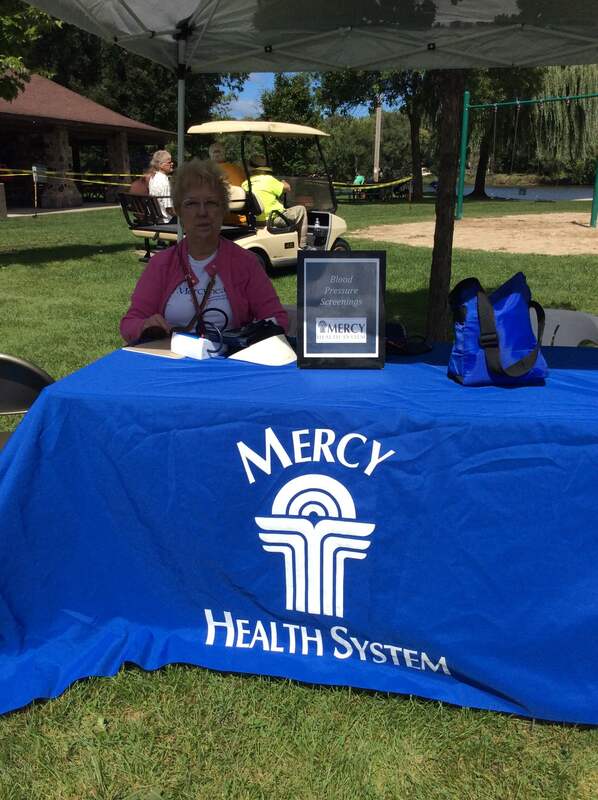 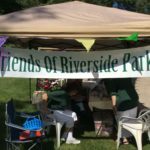 This year’s event again coincides with Riverside Park Music Festival. 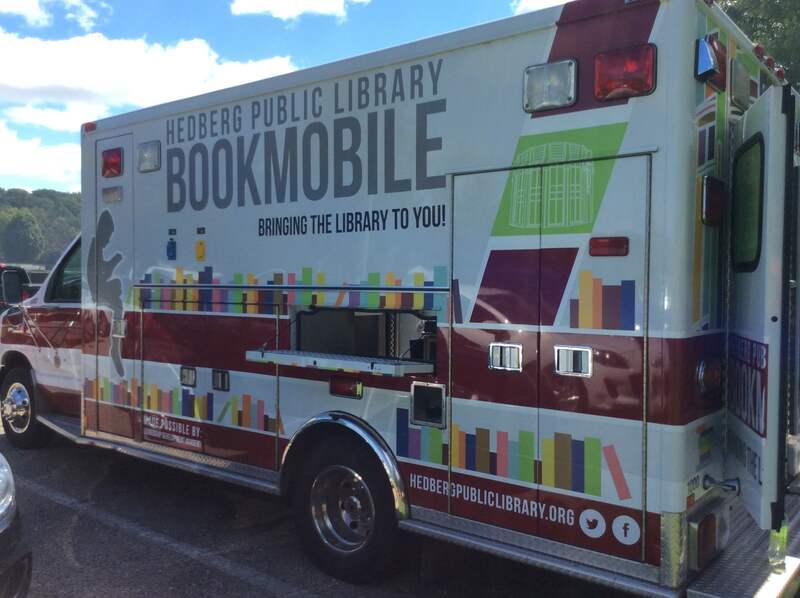 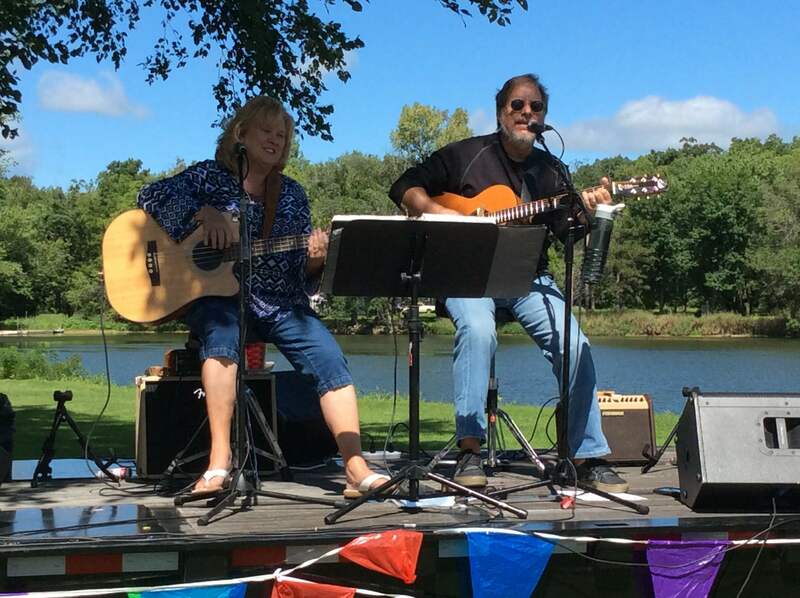 This event will be held rain or shine, and all the music and entertainment is FREE! 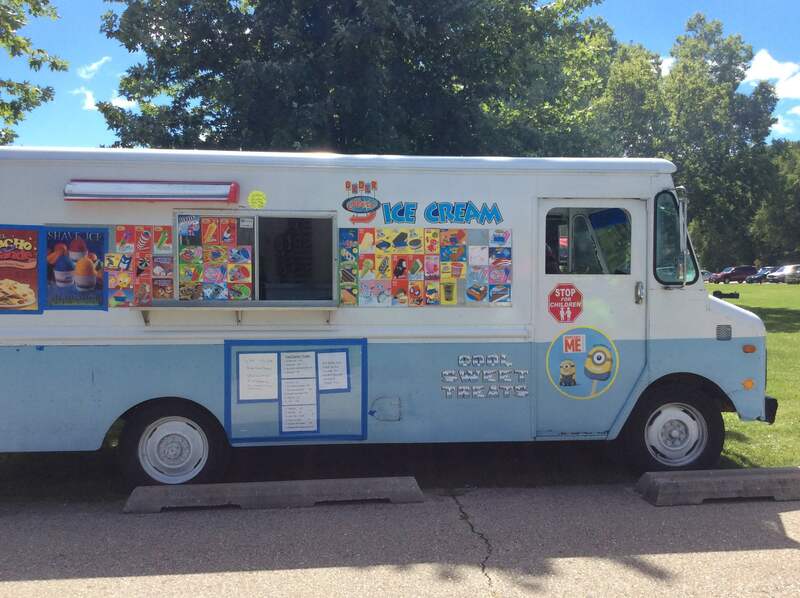 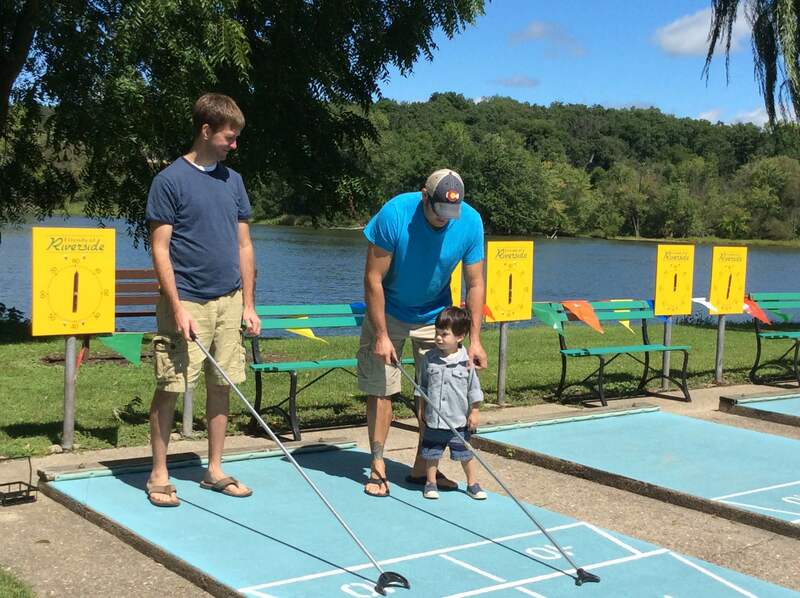 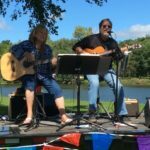 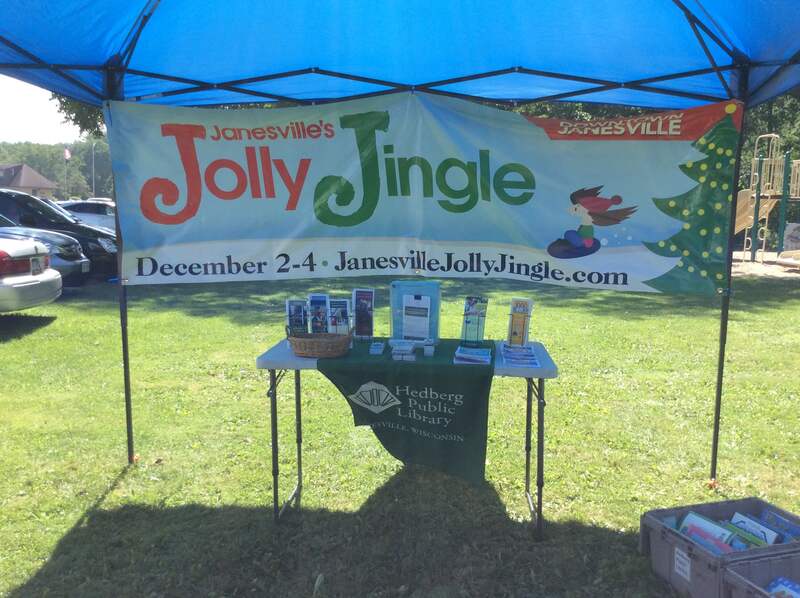 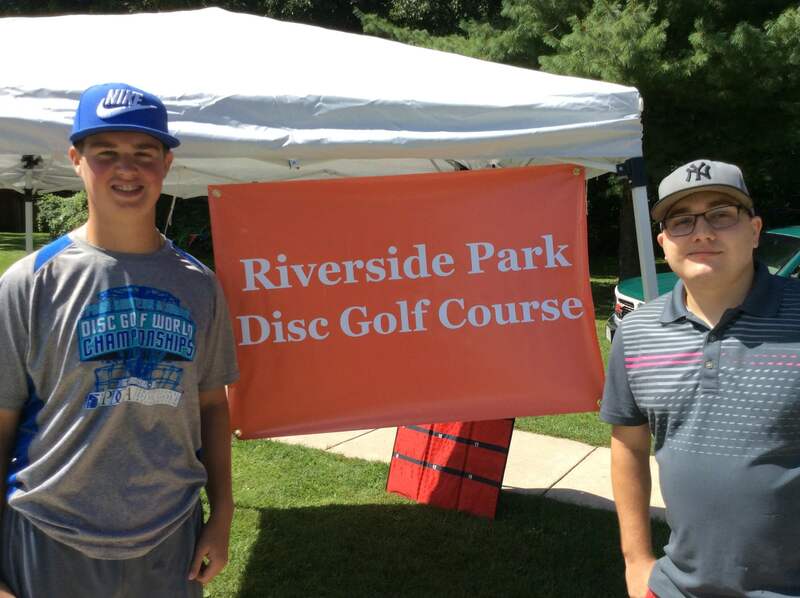 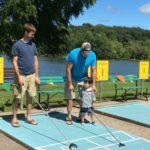 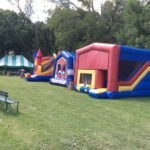 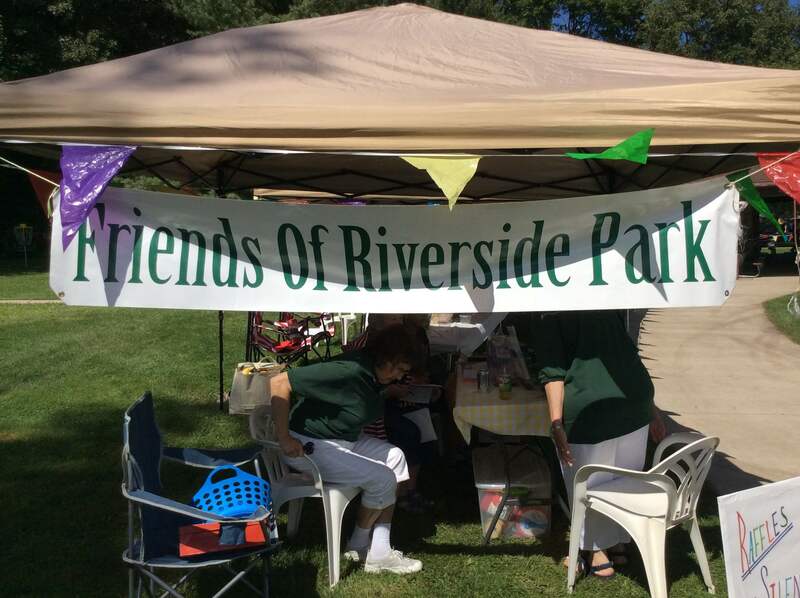 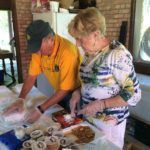 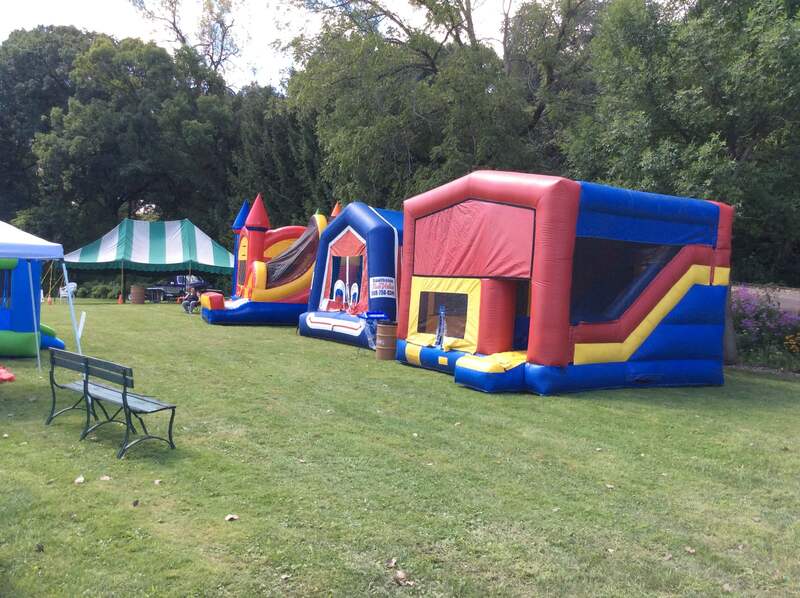 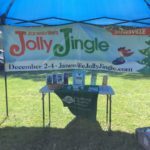 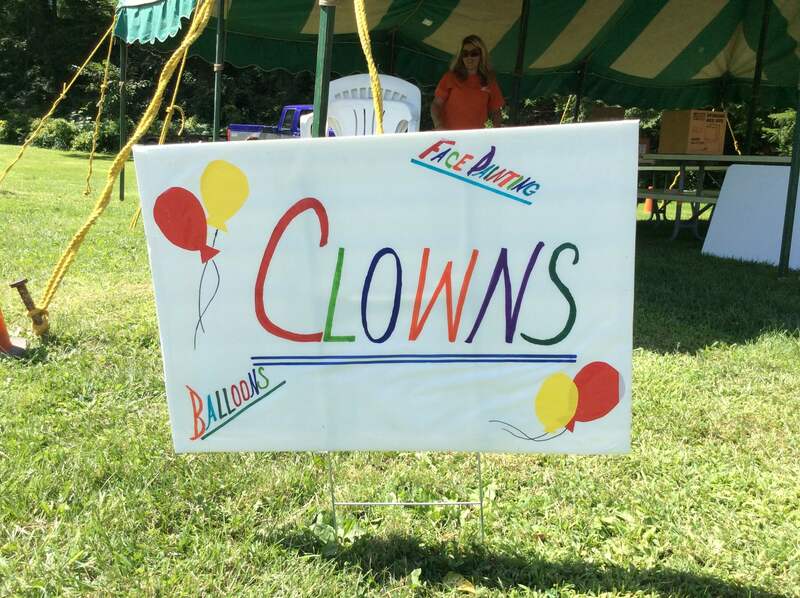 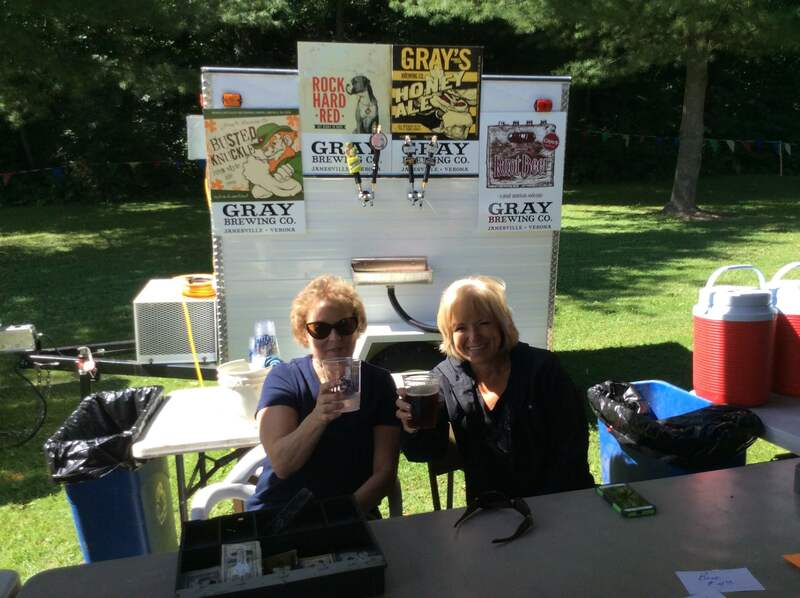 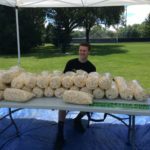 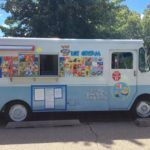 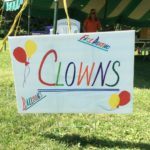 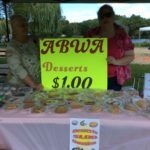 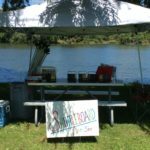 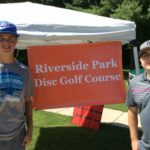 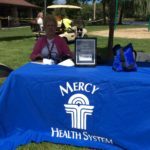 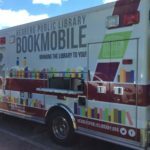 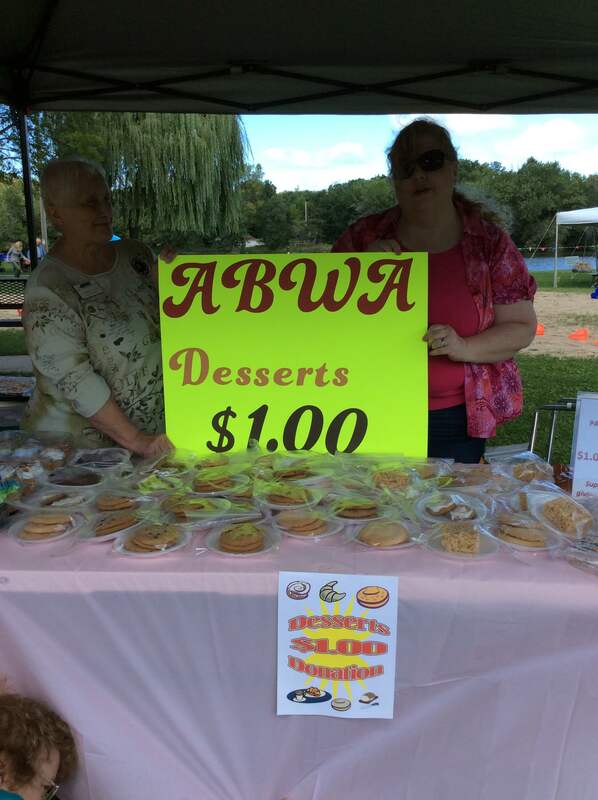 The all-day event will feature musical groups sponsored by the Friends of Riverside Park, a wine and beer tent, shuffleboard games, and family activities. 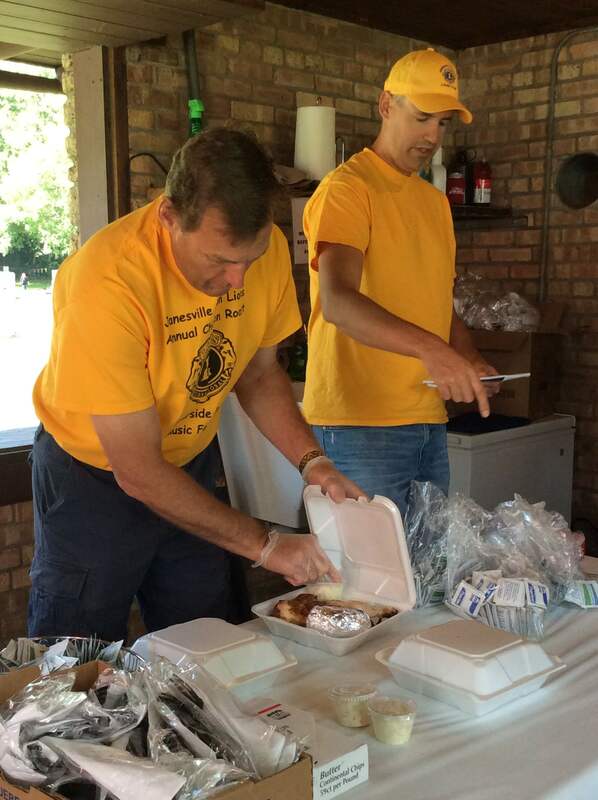 We also will have hot dog meals available for $3 each. 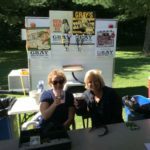 Soda and bottled water will available for separate purchase. 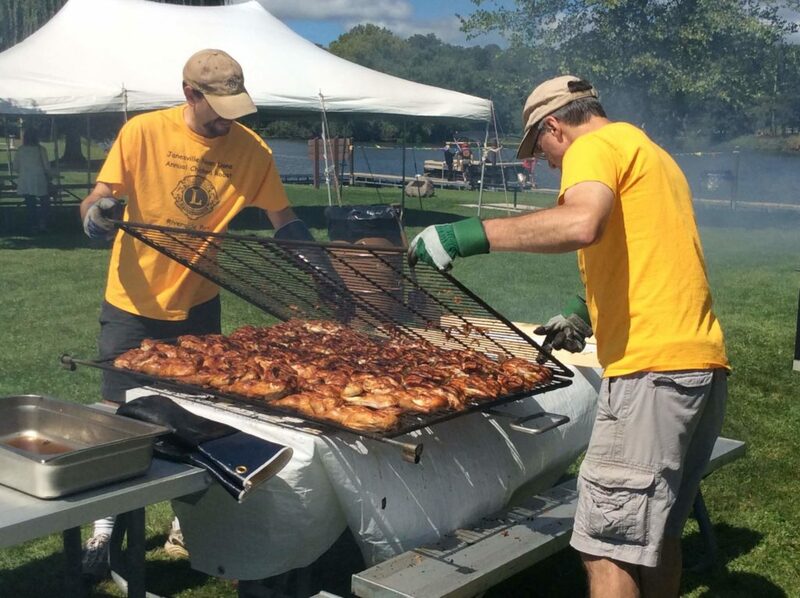 Note: Advance tickets guarantee your meal anytime until 4 p.m. We cannot guarantee dinners will be available for ticket holders who arrive after 4 p.m.